Instagram isn’t just all about the photos. Many people focus all their time editing their photos but completely overlook another key component of a great Insta: the caption. 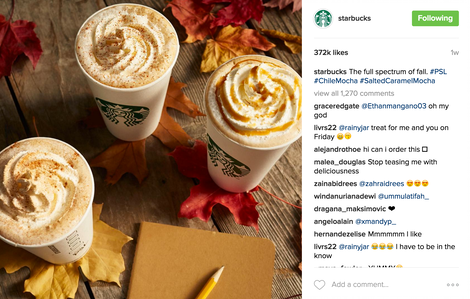 Captions are an important tool for driving engagement with your followers. Just like the photos you post, captions help people get interested and invested in the content you create. Captions serve many purposes. They can be funny, be informative, call people to action, pose questions, and add something extra to your Instagram visuals. Brainstorming caption ideas can be a daunting and difficult practice. How do you know when you have the best caption? 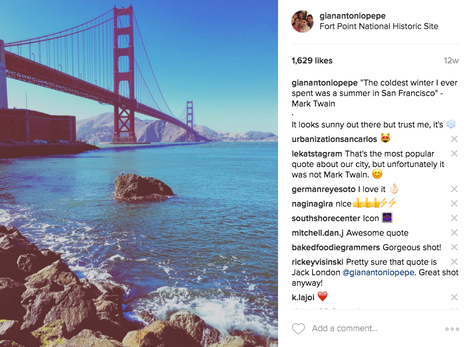 These 14 tips will help you write better Instagram captions today. Hashtags are the language of Instagram. You can use them to be funny, to get discovered, or just to show that you fit in with the cool kids. Another way is to put a few hashtags at the end of your caption. If you choose to go this route we recommend putting a maximum of 3 hashtags at the end of your caption. Bonus points if they’re funny! 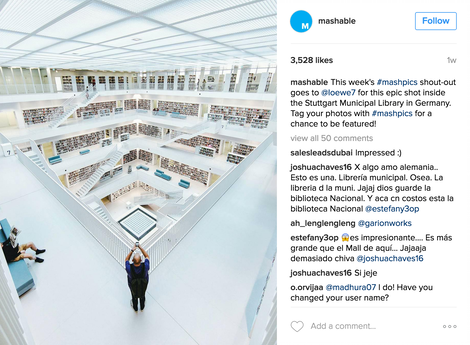 Since Hashtags are basically a free discovery tool for your Instagram post, you might want to experiment with using more than just a few. 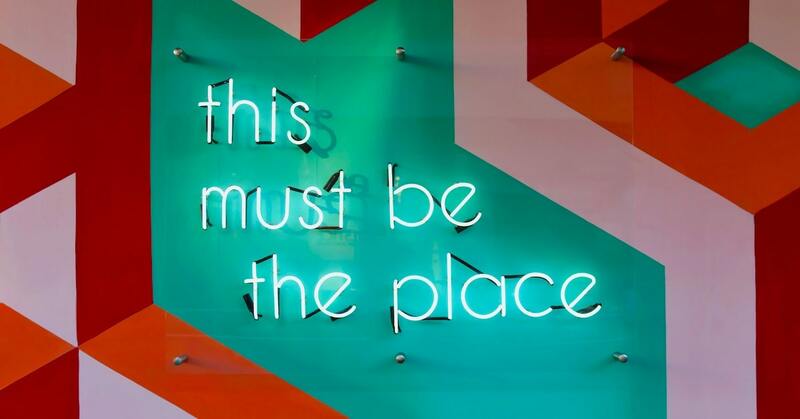 Instagram allows for up to 30 hashtags per post, but putting them all in your caption is a no-no and ends up making your post look cluttered.Fortunately for you, there’s a way to hide hashtags in the comments section that gives you all the exposure of using hashtags without all the clutter. Go check it out! When writing a good caption, it is important to think about your audience. What age group makes up the bulk of your followers? What types of content get the most engagement? What are their interests? 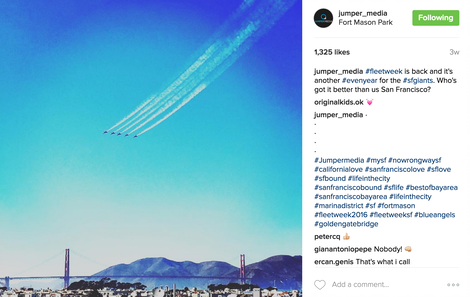 What types of photos do they want to see on their Instagram feed? What types of comments are they leaving on your posts? Are there certain questions that keep getting asked? What types of content do they post? Which hashtags do they use? Who else do they follow? By answering these questions you can better curate your content and engage with your followers. Understanding who your audience is allows you to cater and market to them more easily. For example, a business would appeal to college students in different ways than they would with expecting mothers. To target college students, you might use hashtags like #midtermssuck, #fridaynight, #itslit, and #isitsummeryet. Whereas to reach expecting mothers you might include hashtags like #babybump, #expecting, and #9months. Use emojis, but don’t go overboard! We get it, emojis are fun! These little tools offer a ton of personality and fun to your captions. Emojis can serve numerous purposes. They can catch a reader’s eye, substitute for words, and even be the punchline of a joke. Just remember to keep your audience in mind when using emojis. Make sure that whatever emojis you’re using, they are obvious and make sense. Otherwise, people what understand what prattling on about. 4. Edit. Then Edit Some More. Make sure that before you have finalized and posted whatever caption you’ve decided on, that you have looked it over and edited it multiple times. No one ever gets the best caption the first time around. Experiment. Mess around with hashtags and emojis and test the responses until something works. Okay, so you posted an image on Instagram. But what does it mean? What purpose does your image serve? Followers are not mindless creatures. They like to engage with your brand/business. That is why it is important to add a little context to your photos. 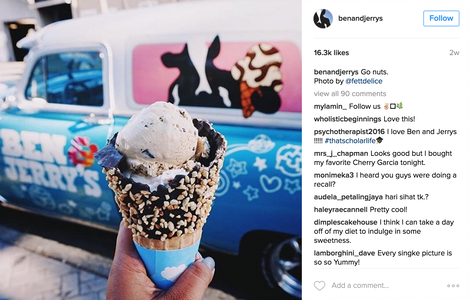 Make sure that every photo you posts has some connection to your brand or business. If you’re a business, be sure to include any information that involves your brand or business in the text space. Links don’t work in Instagram’s Captions. Instead include the link in your bio and mention it in your captions. Include a location. This is especially true if you’re at a location or event that people are likely to browse on Instagram. Sometimes driving engagement is as simple as asking a question. Questions are great conversation starters. 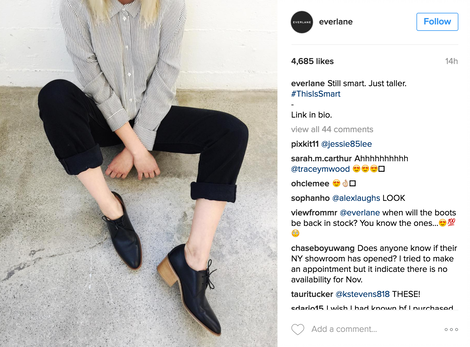 Try posing a question in your captions, these can help drive engagement from followers and new customers. Plus, people are more inclined to respond to questions when you include them in your posts. 8. Experiment with Short Captions. There is no hard-and-fast rule for how long your caption should be, so experiment! One school of thought is to keep them short. People have short attention spans, so by keeping your caption short and sweet, you don’t run the risk of getting skipped over. To execute this approach, put all the important information in the first line of your caption. Include a hashtag, or an emoji, but not much else. 9. Experiment with Long Captions. Another route you can go with your caption is to tell a story. National Geographic is a master at this approach. Their captions are unusually long, but they work because the stories they tell are interesting and keep the audience’s attention. You’ve probably seen tons of people use quotes as their captions on Instagram. Sometimes they can be cheesy but don’t let this dissuade you. Quotes can be great tools for driving engagement, especially for landscape photos. When choosing the right quote for your caption, remember that the quote should add something extra to your image, and spark conversation in the comments. As you can see with the photo below, even if the quote is misattributed, it can spark a lively conversation! 11. If it’s Important, Put It First. As mentioned before, people have short attention spans, especially on Instagram. Followers are more inclined to just look at a picture for a matter of seconds and then keep scrolling down their feed. It is imperative that all useful or engaging information is presented at the beginning of your caption. It is easier to catch a viewer’s eye if the engaging content is visible and easily accessible from the moment they see your picture. Try to be consistent with how you are presenting your information. Does your account have more of a comedic or serious tone? Your captions should encapsulate your brand or business as a whole. 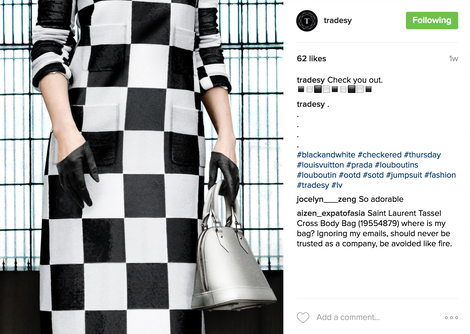 Like hashtags, captions are representatives of your business. Stay consistent and develop your Instagram’s own personality and tone. 13. Give Credit Where It’s Due. 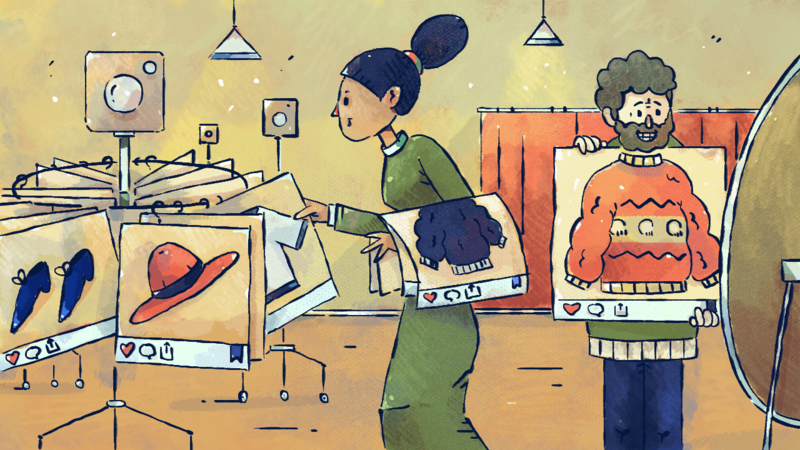 If your posts feature another Instagrammer, be sure to tag them or include them in the caption, not just your picture. Sometime people don’t click on the picture to see who all is tagged. 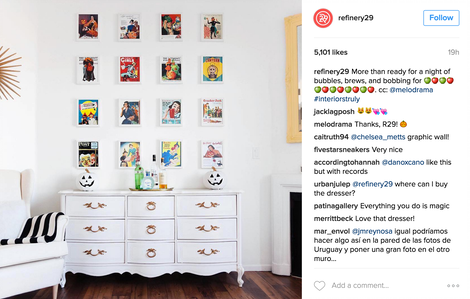 It is more likely that they will get visibility and recognition if you include their Instagram handle in the caption and photo. Overall, tagging people is about making a beneficial contact. It allows for some of their followers the chance to also engage in your own content. Saying the same thing over and over again can get boring and stale. Try to be creative with your captions. Add a fresh feel to your content. 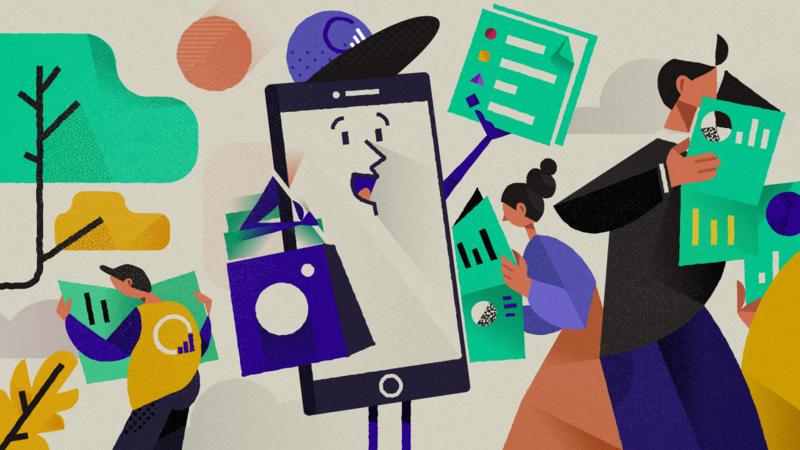 Include giveaways, or step-by-step tutorials, or even behind-the scenes captions to help drive up your social media engagement. So go ahead and try creating some awesome captions. Be sure to edit your caption, you might not get it right on the first try! Making mistakes and learning from them is part of the fun. 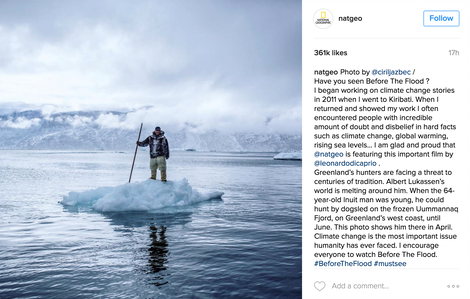 Discovering how to create the best Instagram Caption isn’t easy, but it is not impossible. 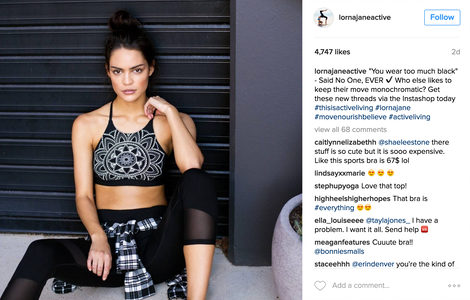 Understanding the components of what makes a great Instagram caption is a useful skill to have in your social media toolkit.